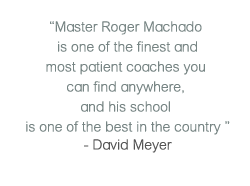 Alongside our Basic and Advanced classes that require the use of the uniform (Gi), RCJ Machado’s No-Gi classes are to round out your knowledge base and confidence in Brazilian Jiu-Jitsu. No-Gi classes focus on using BJJ technique without relying on handholds on collars and sleeves—making your BJJ game the most diverse and enhancing your ability in any situation. No-Gi is also excellent for self-defense, and for those who are wishing to learn Jiu Jitsu for use in MMA competition. 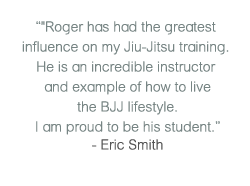 No-Gi classes can be taken independently of our other programs, or you can incorporate it into your Basic or Advanced Brazilian Jiu-Jitsu for maximum benefit.